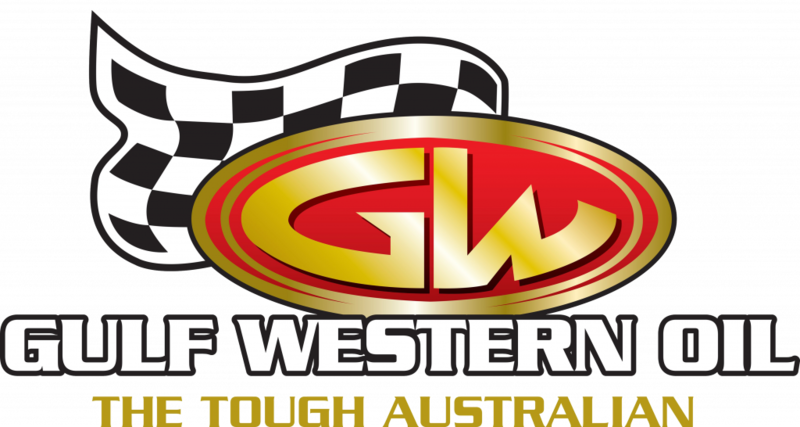 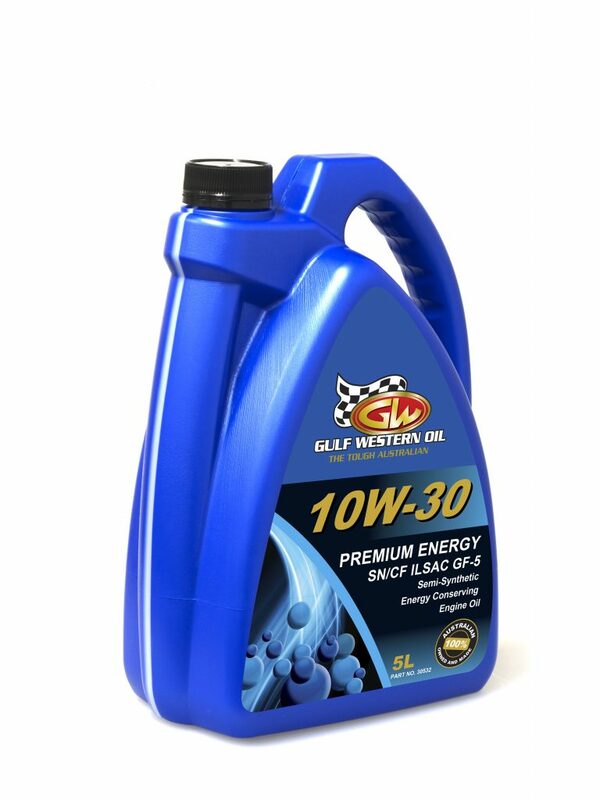 Gulf Western Oil is the largest Aussie owned manufacturer of lubricants in Australia and was founded in 1988 for the sole purpose to design an oil specific to the Australian market. 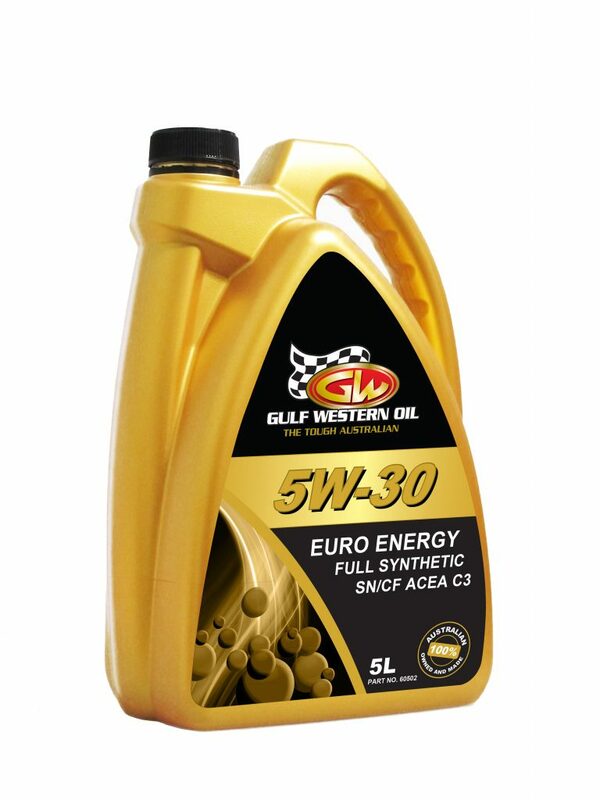 Need an Australian made Premium Quality Oil for your car? There are different makes and model of vehicles and they all require different types of oils. 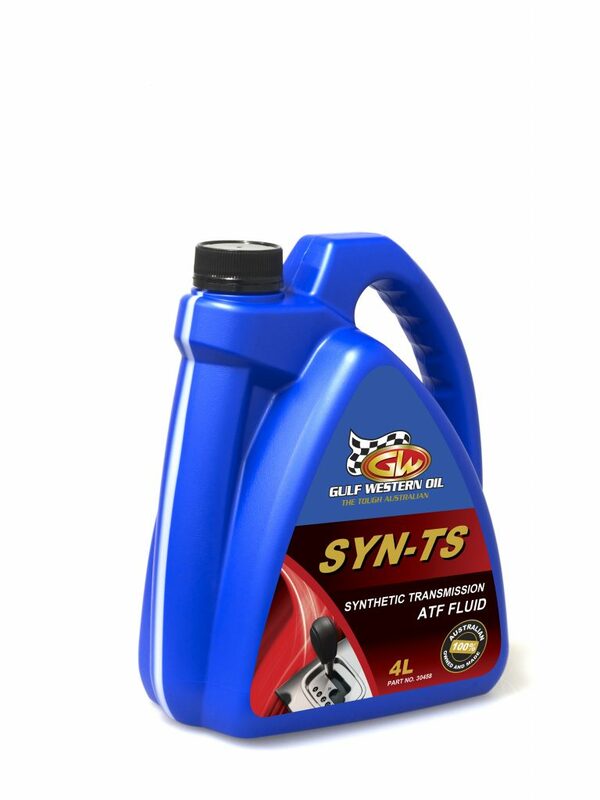 Be sure that you use the correct oil for your car to prevent damage from using the wrong oil for your application.